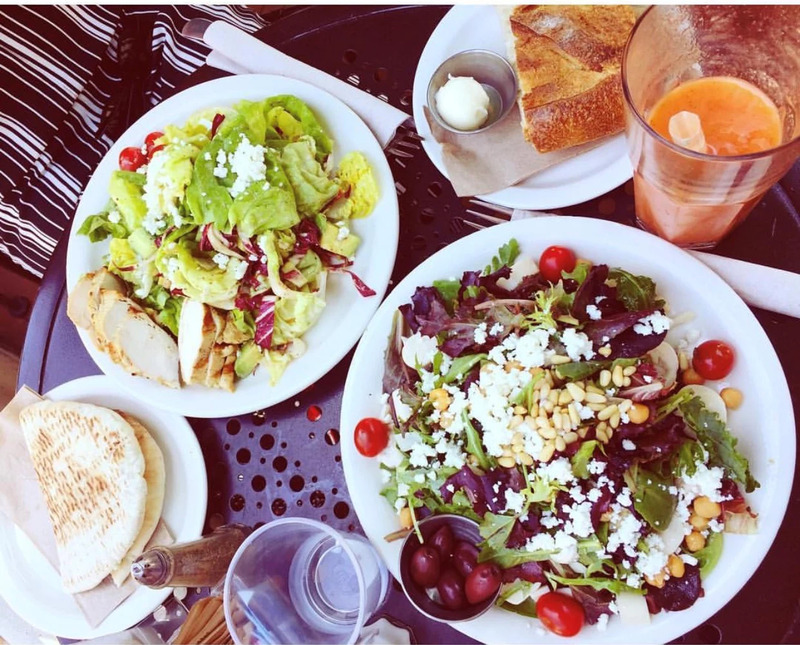 Urth Caffe will forever be my favorite place in Los Angeles for lunch. The food is so fresh and tasty. I always order a greek salad with chicken ( as you can see to the left of the picture.) It also comes with pita bread and I don´t know what they do with it, but it taste so so so good!!! I will definitely miss this place.